Domestic and International Shipping Available! For not fragile or shipments that are not time sensitive USPS is the most cost effective carrier. For fragile, valuable, or shipments that are time sensitive FedEx and UPS are the most preferred carriers. UPS has a discounted rate for shipments that have many boxes with a large total combined weight. This discount increases the more pounds are shipped. For International Shipping, we recommend using DHL (USPS is great for most shipments, but if you need reliable tracking or speed pick DHL). Also, we can help you create your customs forms for international shipments. We can pack your items securely for safe travel! For custom sized boxes or shipments with many items please plan for a longer period of time for packing. Call or visit us for a shipping quote. 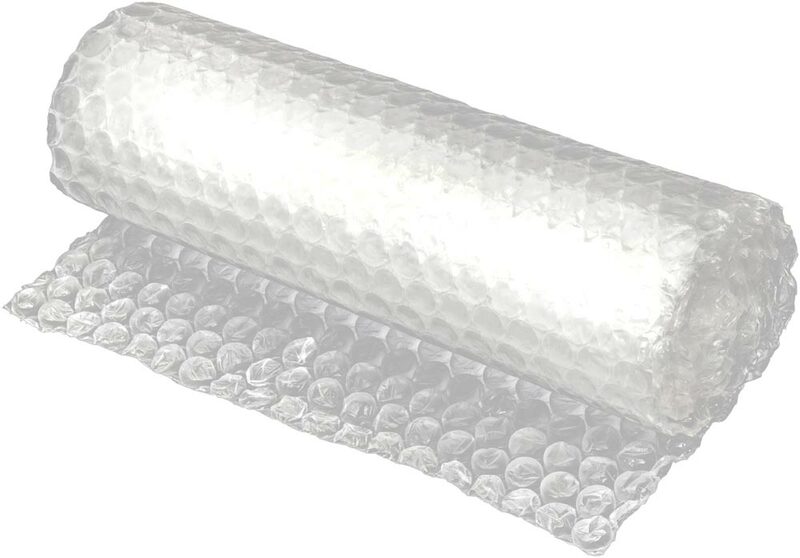 We also accept reusable / recyclable packing materials! Protect your local community and don't send your used packing material to the landfill. Many of our prices have remained the same for over 10 years due to reusing packing materials. Copyright ©2011 Copy Post Plus. All rights reserved.